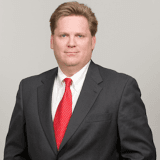 Mark T. Arden is a partner of Chappell, Smith & Arden. 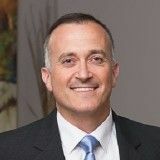 His practice concentrates in the areas of workers’ compensation, complex litigation, personal injury and administrative law. 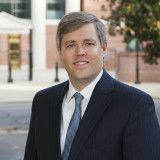 Mark graduated from the University of South Carolina School of Law and was admitted to the South Carolina Bar in 1986. 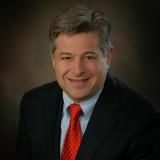 In his years of practice, Mark has handled thousands of cases seeking justice for each client.